ISO-PRO is suitable for whom? Let's get to know what is ISO-PRO! 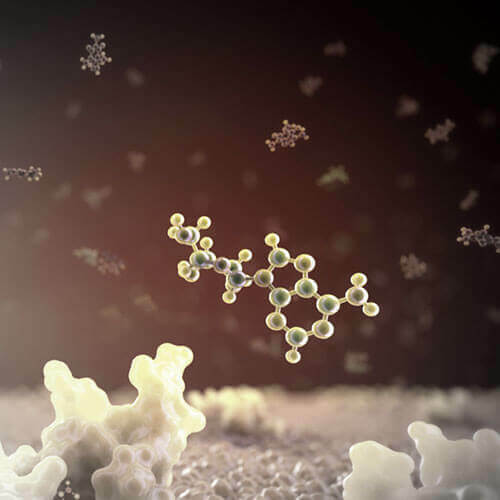 It is a very tiny molecule to 2,000%. Basically, you CANNOT see with your own eyes. Hydrolyzed whey protein isolate is a small molecular that carries whey protein isolate through the enzymatic hydrolysis process and causes long-chain proteins to break down into shortened peptides, so it leads to rapid digestion and fast-tracking its amino to the muscles. It is also rich in essential amino acids and BCAA, Glutamine. In addition to using pure hydrolyzed whey protein isolate and pre-digested for the best possible performance. 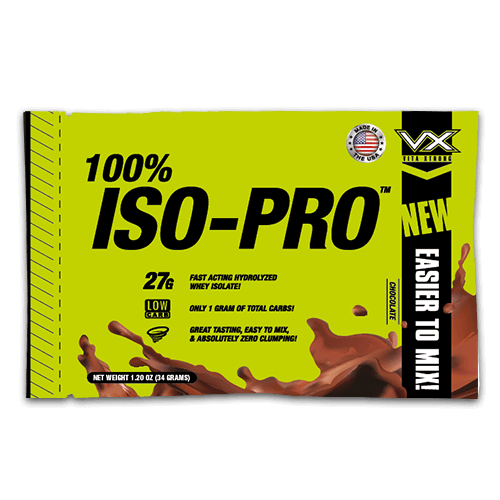 ISO-PRO is no virtually use any amino spiking protein that secrets put creatine, taurine, glycine, or any unnecessary amino acid to bump up the overall protein content. No cheap filler useless additives, so you can guarantee that you will get 5lb of whey protein. Real protein NO AMINO SPIKING. The ugly truth you should know. We were taught to see the protein content per scoop from the first time we started lifting weights if the protein on the label is high which means its good. 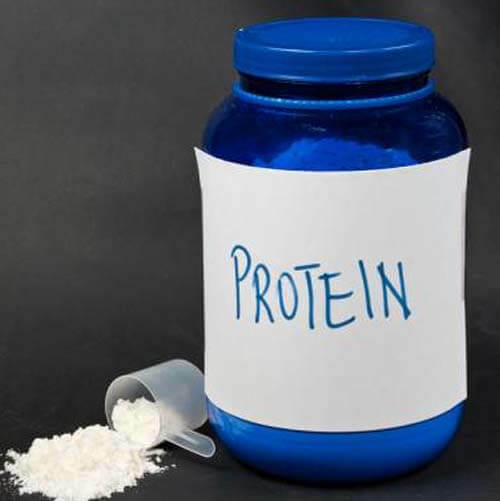 In the reality, 1 gram of protein may not be equal to 1 gram of protein. Because the supplement market in the USA is very competitive, so many big and small manufacturers choose to cheat % of protein to reduce the cost of a product, make it cheaper and increase profits. By cheating the % of protein is called "AMINO SPIKING". It is added low-grade amino acids such as glycine, taurine to bump up overall protein content powder. By adding more glycine, it will make the protein powder taste much better and they claim to be high-quality protein. 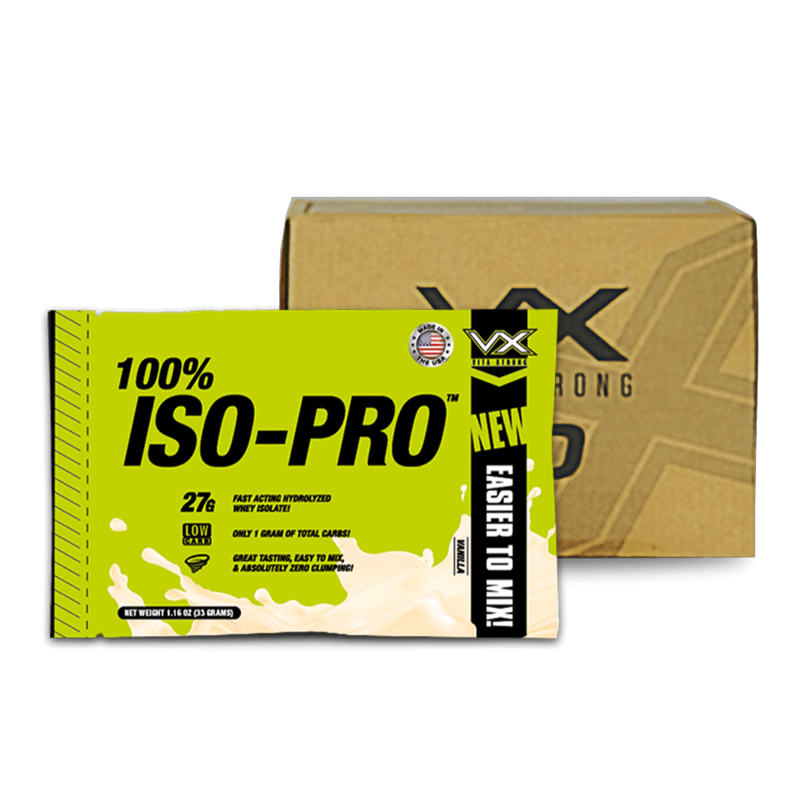 However, 27g of protein in 100% ISO-PRO is a true protein that comes from whey protein and full of 18 amino acids such as BCAA and glutamine. We are guaranteed that there is no trick of using amino spiking. This filler has no calories, and it is useless no value of good nutrients. Because of the filler is delicious and it adds a sense of feeling of "worth it". If we have 5lb of whey protein, but in the container, there is a 20% filler (which is very common). 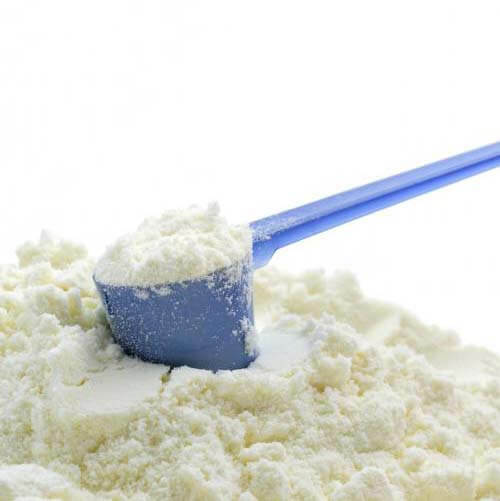 Consumers will think that they are buying 5lb whey protein, but in the reality, they are actually buying 4lb of whey protein and another 1lb is filler. Because of the filler that put in the container makes you think that you're buying a good quality 5lb of whey protein. 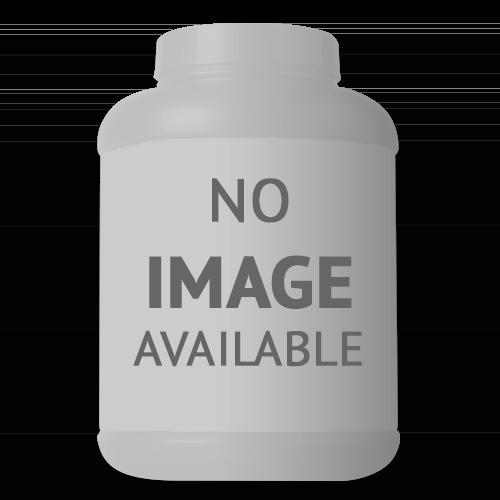 Filler lurks very well in the label, especially with the newbie because it does not give calories, carbohydrate, and fat. So if you read the supplement facts, you will find that this product is a good amount of protein, low sugar, low fat, but another thing that is not listed on the label is FILLER. 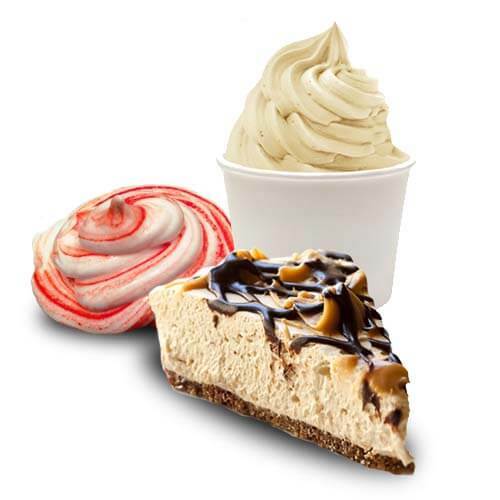 Whey protein main ingredient is naturally derived from milk, so there is no harm.